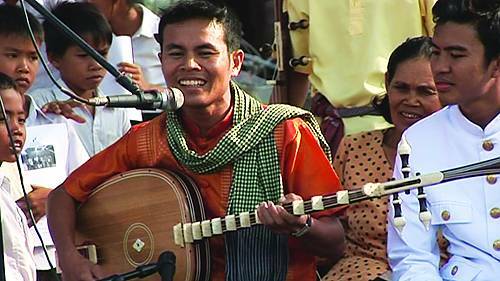 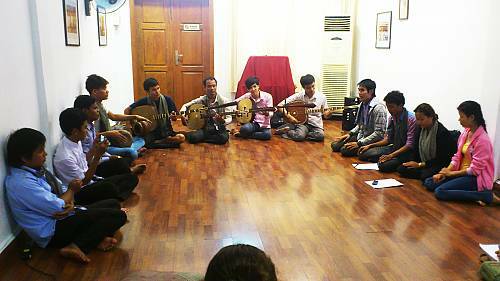 Chapei Dang Veng is a Cambodian musical tradition closely associated with the life, customs and beliefs of the Cambodian people. 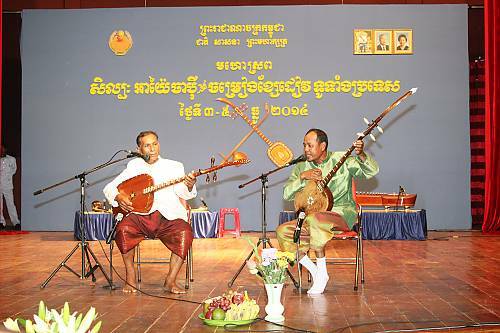 It features the chapei (a type of lute often played at cultural festivals) accompanied by singing. 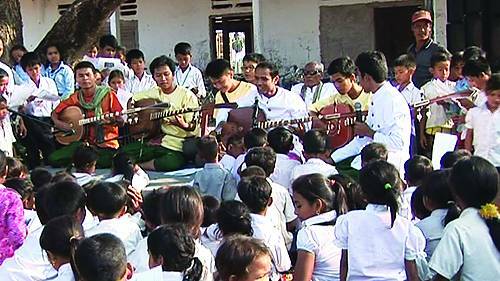 Song lyrics range from the educational and a type of social commentary, to satire while incorporating traditional poems, folk tales or Buddhist stories. 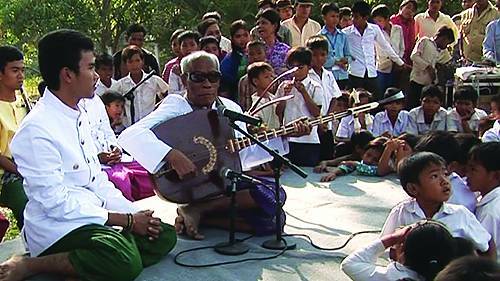 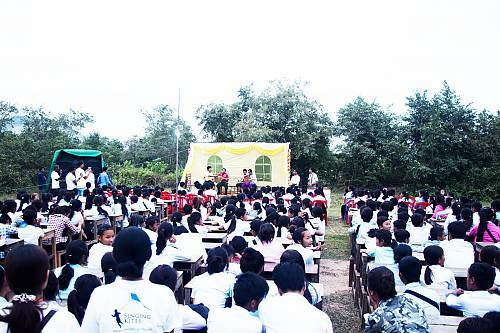 The tradition is considered to have multiple functions within Cambodian communities, such as safeguarding traditional rituals; transmitting social, cultural and religious knowledge and values; providing exposure to the old Khmer language; creating a space for social and political commentary; entertaining; connecting generations; and building social cohesion. 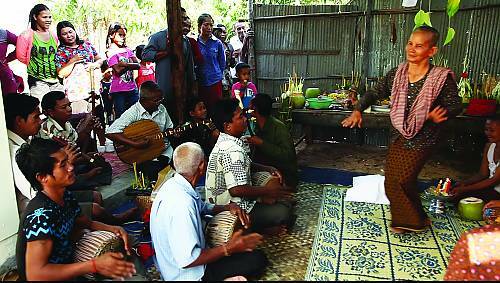 Apart from musical talent, skills required to be a chapei player include wit, the ability to improvise and be a good storyteller. 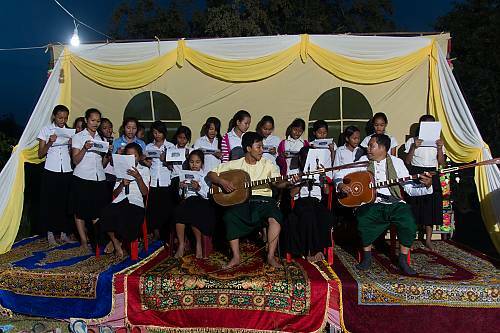 While performers are generally male, there are no gender restrictions on who can play the chapei. 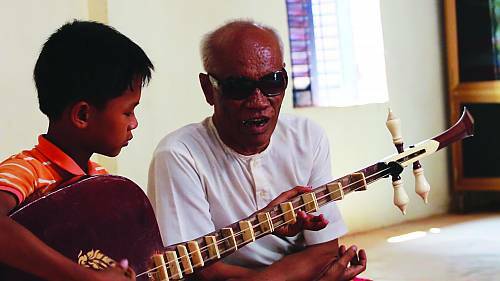 Transmitted orally within families and informal master-apprentice relationships, today the art form is practised by few performers and even fewer masters exist. 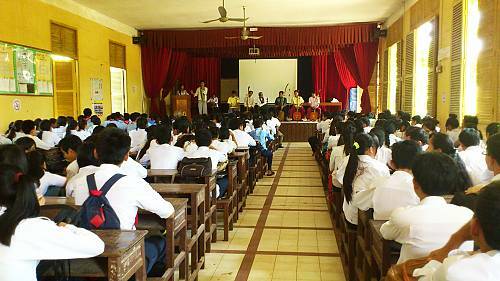 The Khmer Rouge regime severely affected the bearer population and disrupted transmission of the practice with long-term implications as communities now face the prospect of a tradition that could potentially disappear.